You can purchase our boilers directly from a local merchant or via a local installer in your area. Once you enter your postcode, you will be given a list of installers and Max Accredited Installers with their contact details, along with an enquiry form which you can fill out if you would prefer a callback. 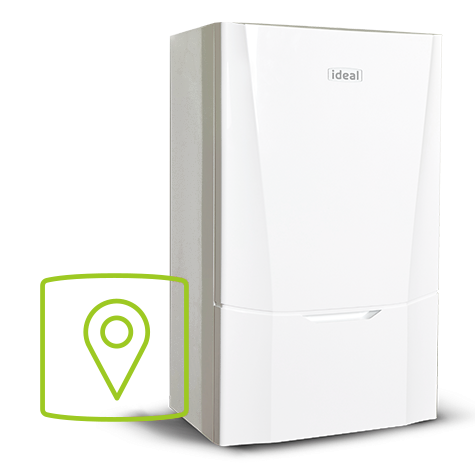 Please note: The installers listed are totally independent from Ideal Boilers Limited and any work undertaken is solely an agreement between the installer and yourself with no connection with Ideal Boilers. NEED HELP CHOOSING THE RIGHT BOILER? 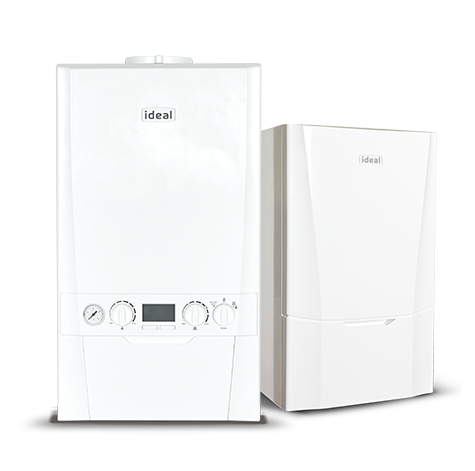 We've got expert advice on every boiler we offer. Take a look at our quick and easy-to-use product selector to help find the Ideal boiler for you and your home.